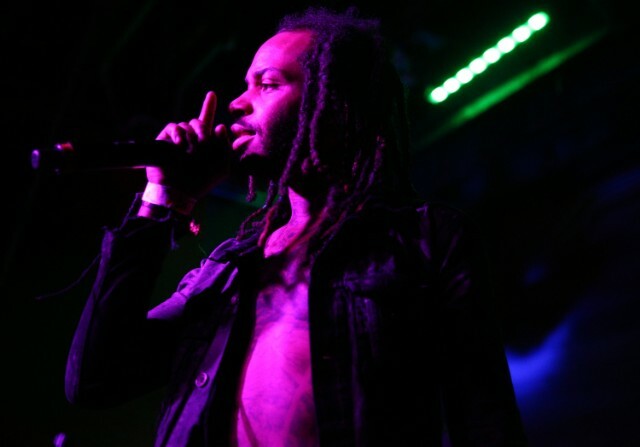 Hot off the fame of his Pusha T-featured hit “Miami,” Chicago rapper Valee has now released a 6-song EP titled GOOD Job, You Found Me. While the release does include the breakout G.O.O.D. Music single, new tracks like “Juice & Gin” and “I Got Whatever” have a distinctly Chicago sound, more in common sonically with the gritty production of a Chief Keef track than other artists on the Kanye imprint. Check out GOOD Job, You Found Me below.